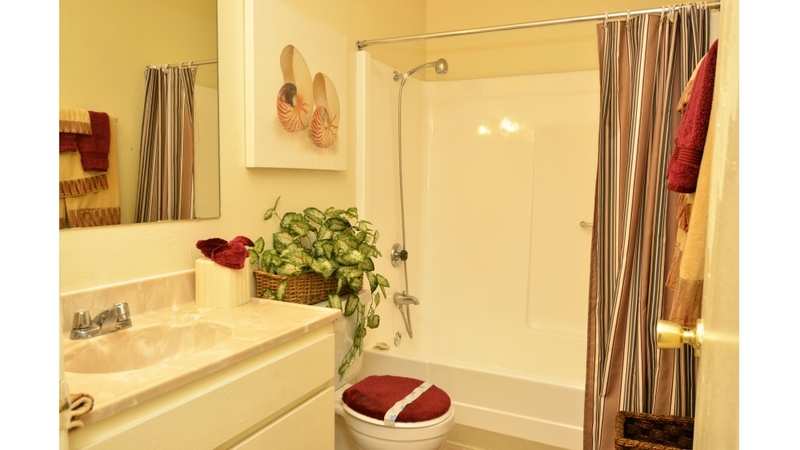 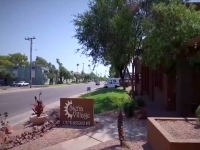 Welcome to Siena Village, a beautiful place to live. 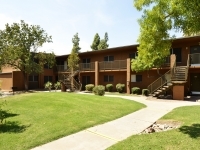 Most Housing Programs Accepted. 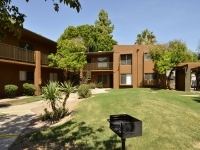 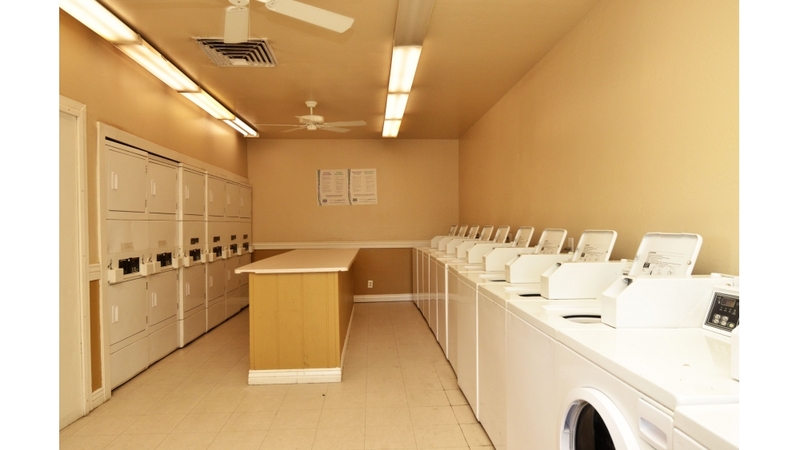 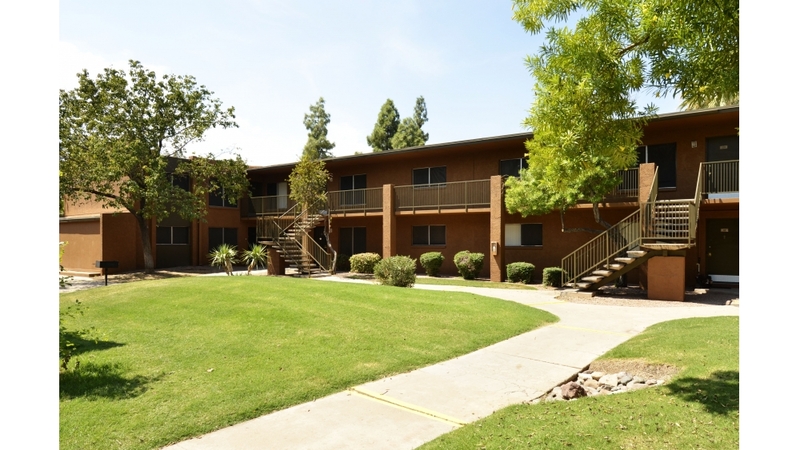 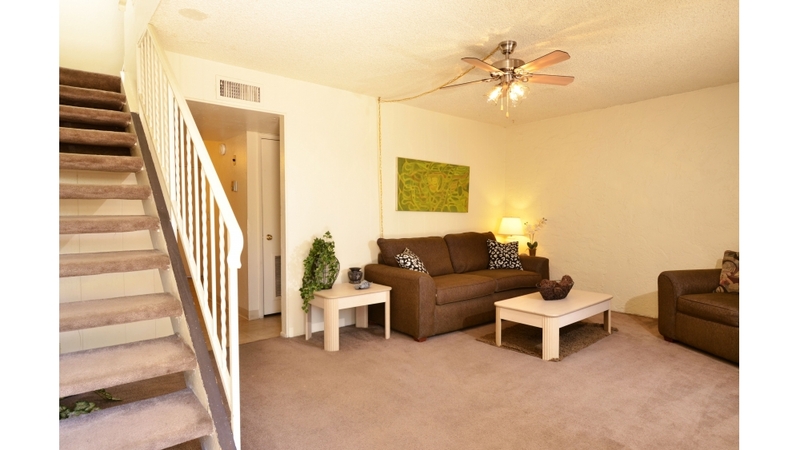 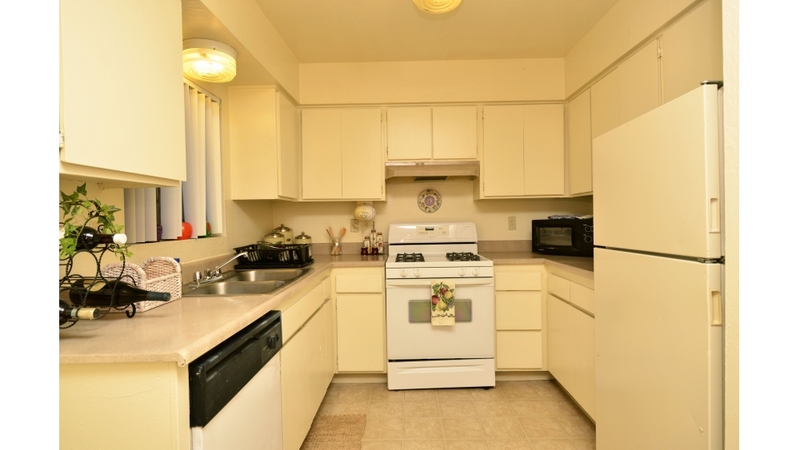 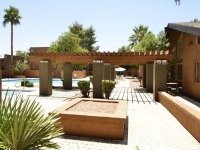 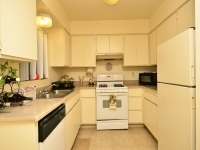 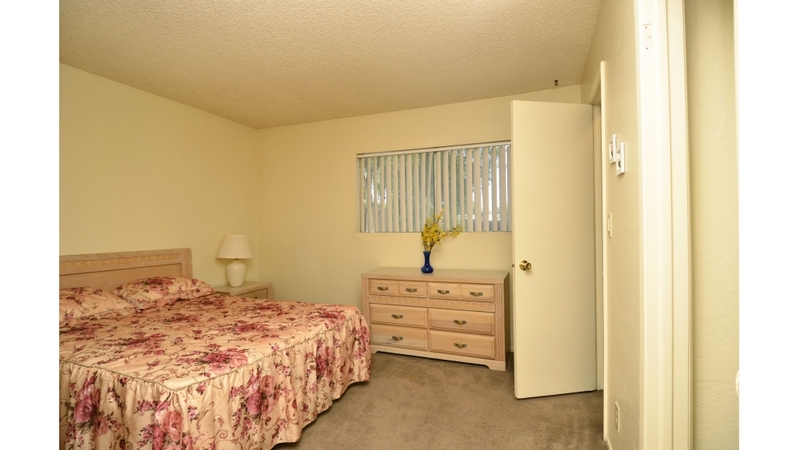 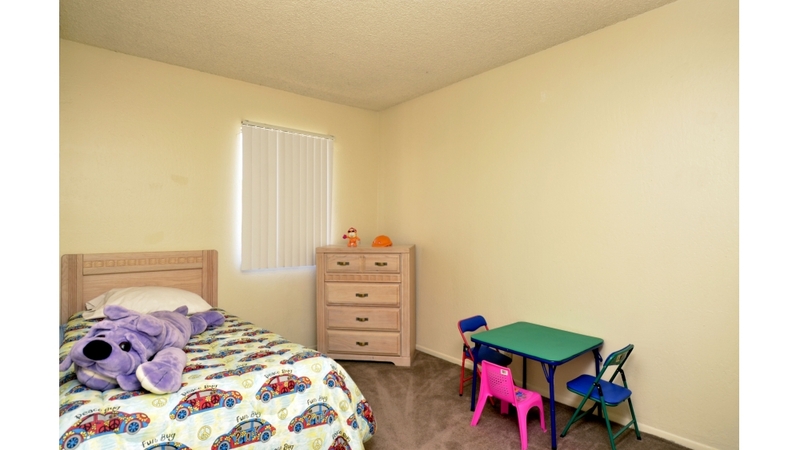 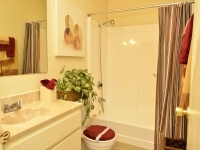 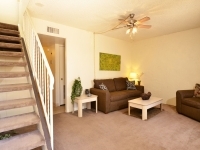 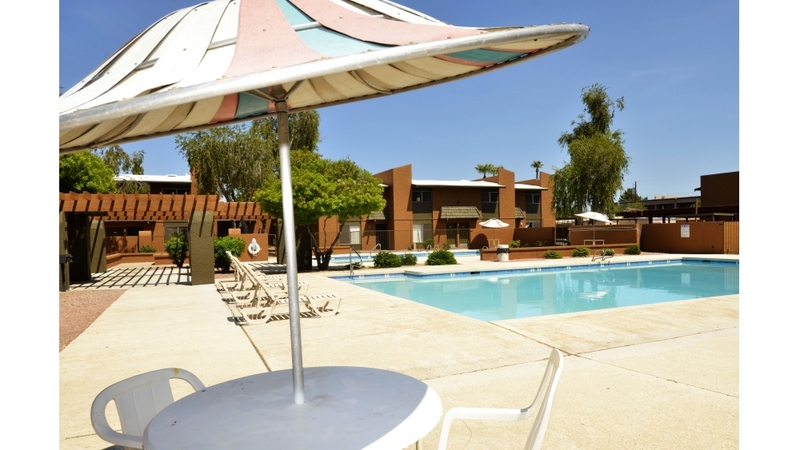 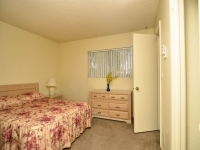 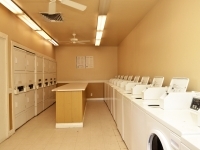 Phoenix residents looking for comfortable living accommodations with easy access to mass-transit options and major freeways need look no further than Siena Village apartments. 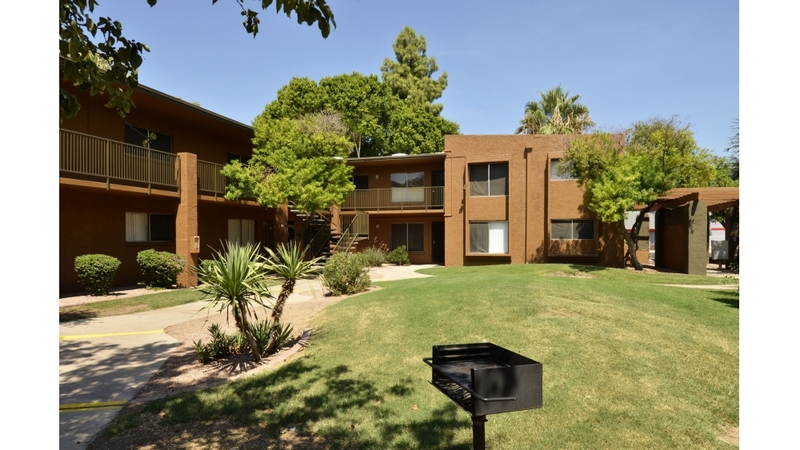 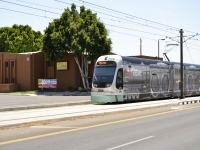 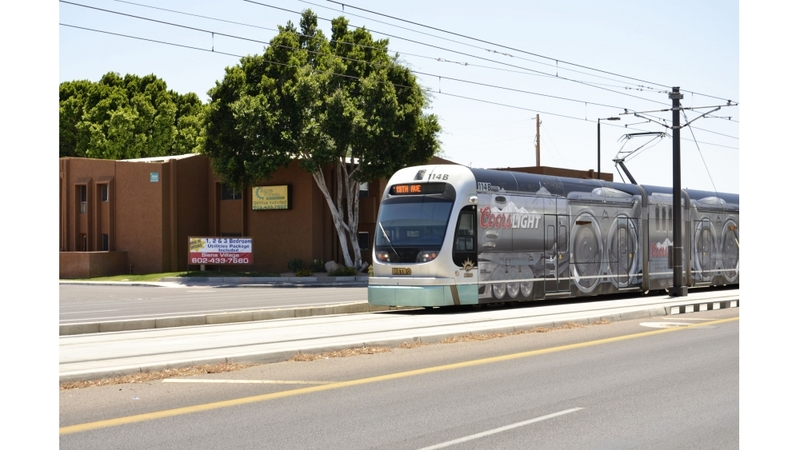 The central location and its close vicinity to the I-17 allows residents to easily get where they need to be, whether they work in Tempe, Peoria or anywhere else in the greater Phoenix area. 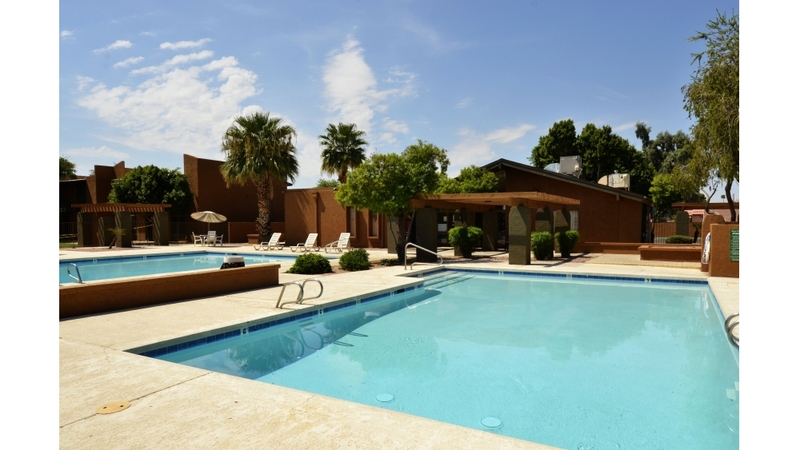 Because we’re in the middle of the Valley, we also offer exceptional access to an array of quality educational institutions, school districts, grocery shopping, retail, health care and entertainment opportunities. 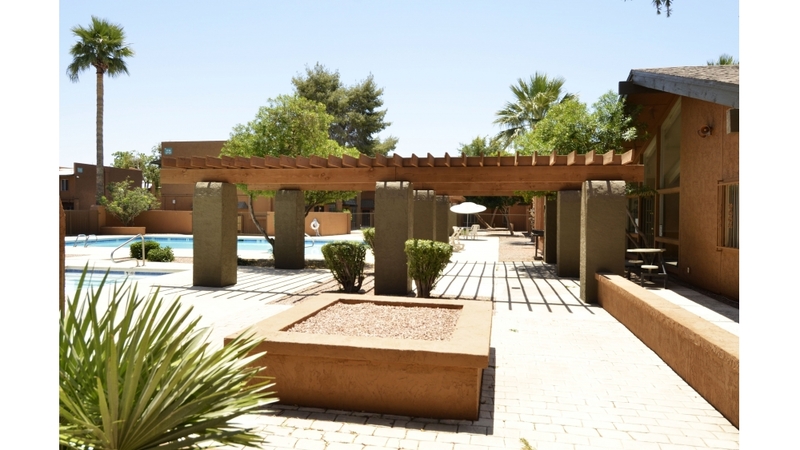 Our well-maintained complex is great for families with kids or pets, and its close vicinity to bus lines and a light rail makes it easy to get around, even if you don’t have a vehicle.